If you`re looking for hosting for your website, this post will show you the best choice of website hosting for your small business. You will see what could go wrong with a poor choice of host and 10 important features of a good hosting service. 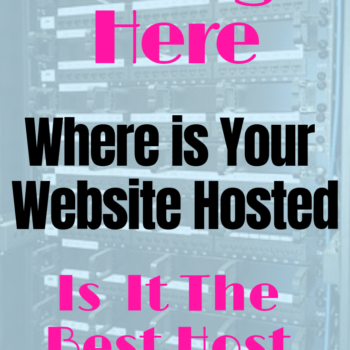 I will also show you why I chose this particular service as the best host for small business websites and why I scored it … [Read more...] about What Is The Best Website Hosting For Small Business.